On the occasion of the 500th anniversary of the Reformation on October 31, 2017, Rev. 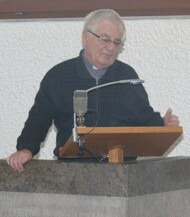 Dr. Carlos Walter Winterle gave the sermon. 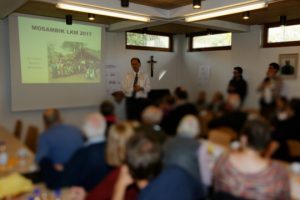 After the service Pastor Winterle reported on the missionary work in Mozambique. There, doors and hearts have opened for the proclamation of the gospel.